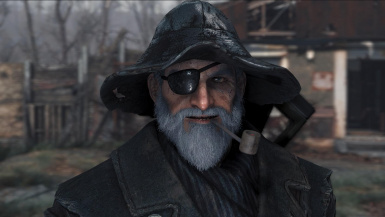 A compilation of my standalone mod conversions for our favorite companions. 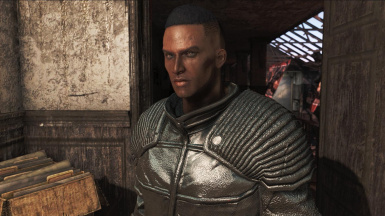 As requested, a compilation of my standalone mod conversions for our favorite companions. 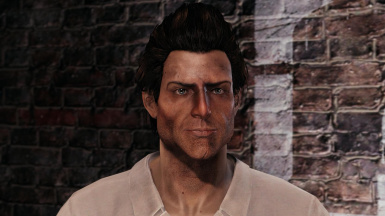 Please note I have tried to provide several different versions for different tastes. 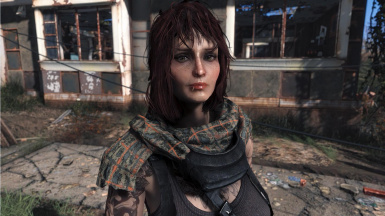 I cannot provide full support for all different versions at this time, please understand I have some versions with mods that do not exist anymore on the Nexus. 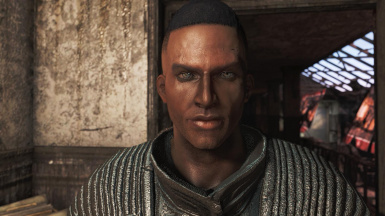 Also, please note that you wont achieve exact look to my screens due to enb and textures installed, which will differ for everyone. 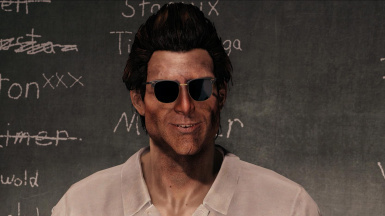 I hope those of you requesting this compilation find a version to meet your needs, enjoy. 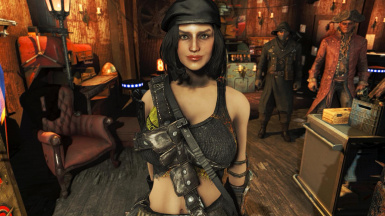 Please send pics, love to always see them. 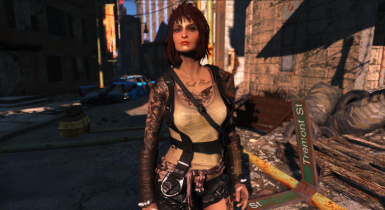 *NOTE*, in order to get the tattoos on my end, I am including this mod in my load order and using it as master to my esp to use the tattoos on my Cait. 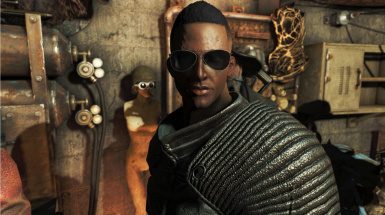 Please put my mod after this mod in your load order. 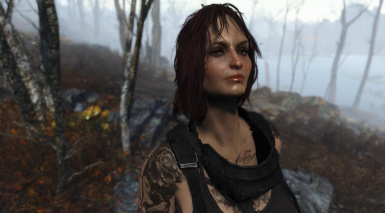 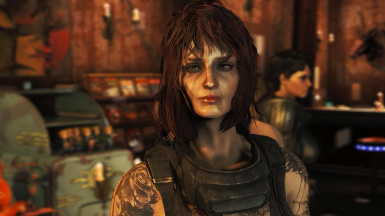 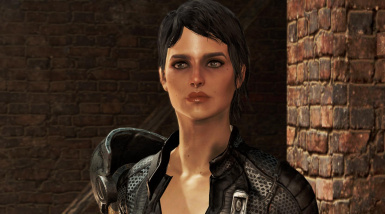 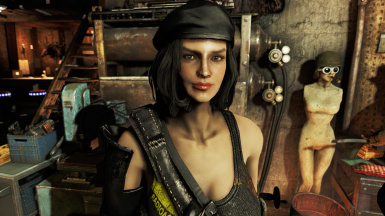 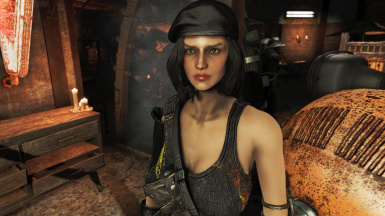 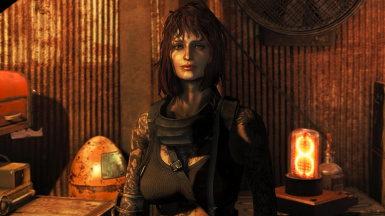 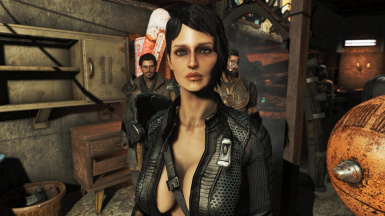 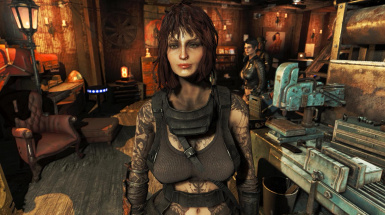 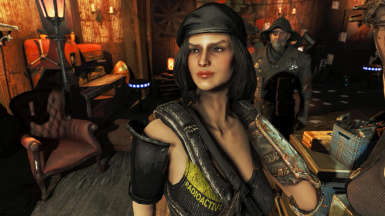 If you prefer not to have her tattoos and feel comfortable editing the esp in FO4Edit, you can remove the tattoo skin armor under her settings. 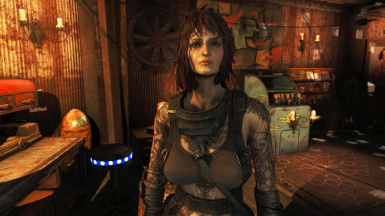 I will include a version of her without tattoos later on if I get enough requests. 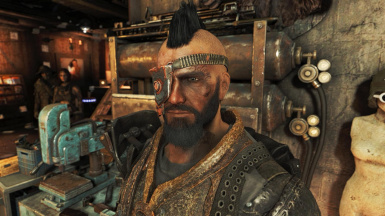 Lots More Facial Hair mod for the beards. 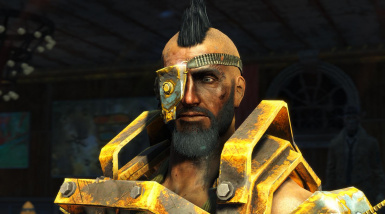 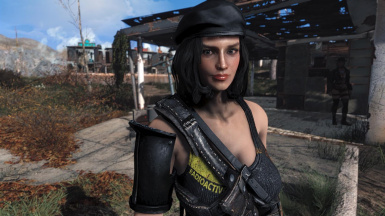 Eyes of Beauty Mod - UPDATE 5/18 The Eyes of Beauty Fallout Kaleidoscope Edition - All-in-One works with my mod so I recommend using this version instead of my old recommendation. 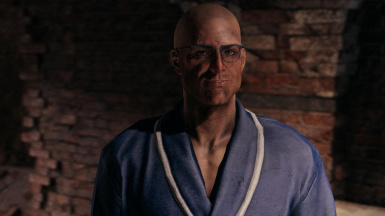 I have been told it works fine. 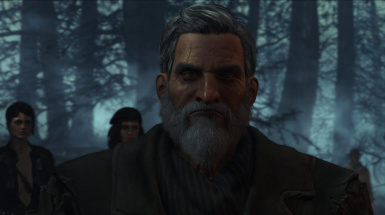 I am using as a Master one which has the spaces in the file name. 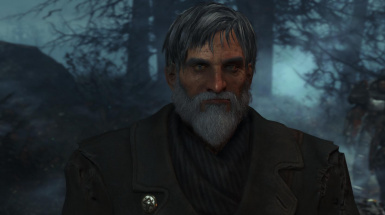 If you have the others, you might be able to rename the esp file or remove my master and add your version. 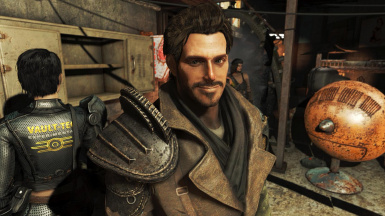 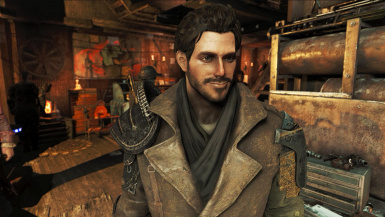 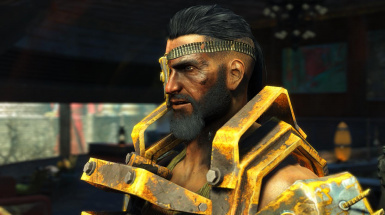 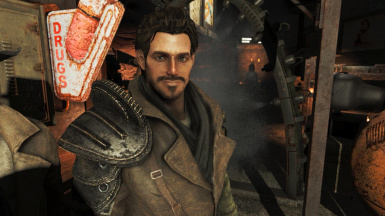 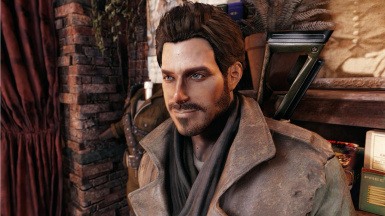 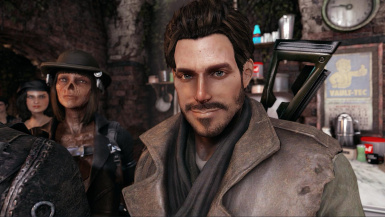 (For MiscHair Version) More Hairstyles for Male and Female Mod - version 3.1 and version 4.1 *IMPORTANT* This mod is not available anymore in the Nexus and you will need to search for it on the internet. 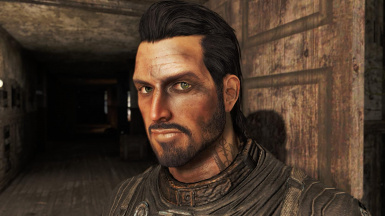 It has as Master the files MoreHairstyles4Male3.1.esp and MoreHairstyles4Female4.1.esp. 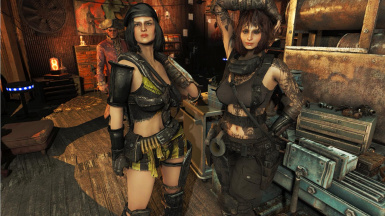 These were part of the MiscHairStyles mods. 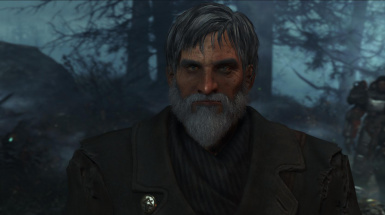 I have specific versions of this mod before it was taken down and thus it is used as a Master for my preferred version. 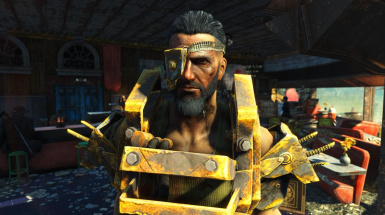 If you decide to use any of the "mischair" versions, please note you will CTD if you do not have the required mods. 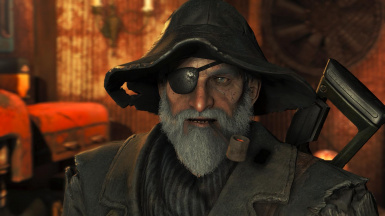 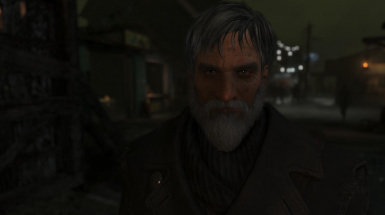 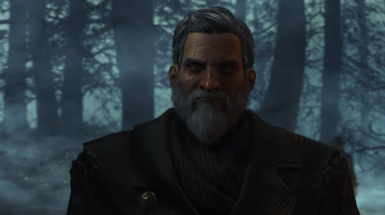 If you feel comfortable editing the esp in FO4Edit, you can remove the masters and see what happens on your end. 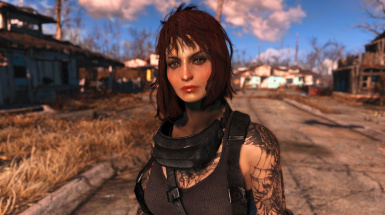 For this reason I have included optional versions with vanilla hair for those not having this mod. 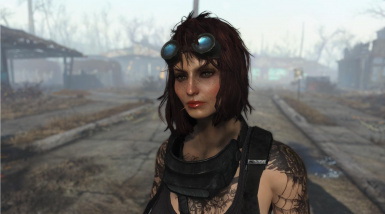 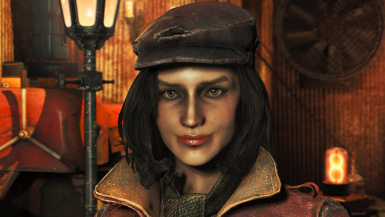 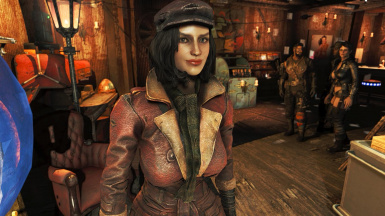 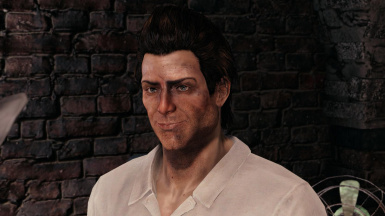 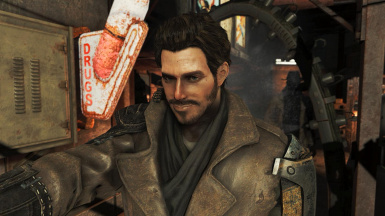 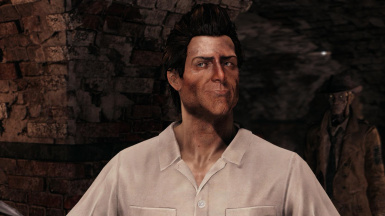 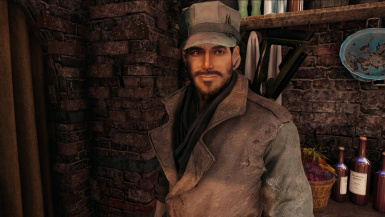 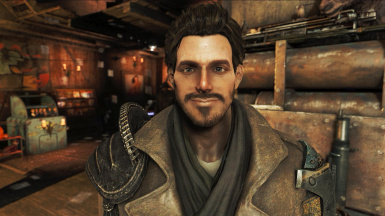 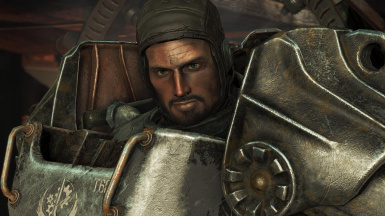 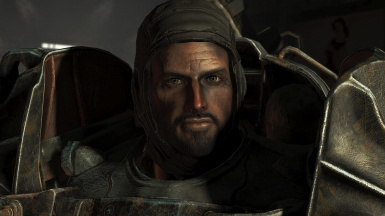 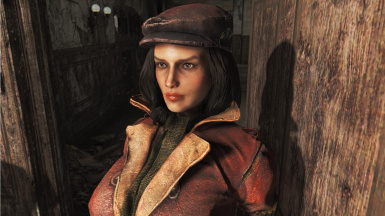 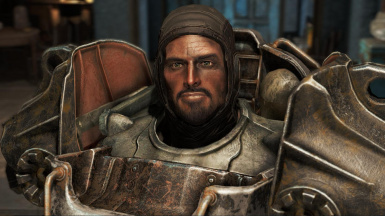 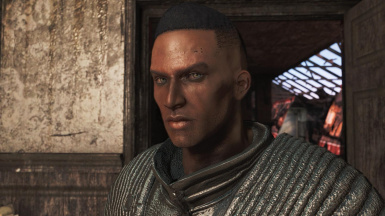 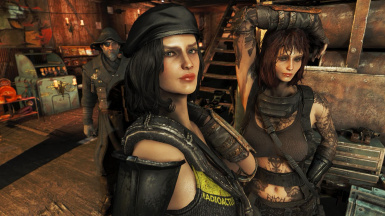 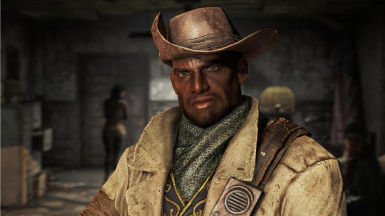 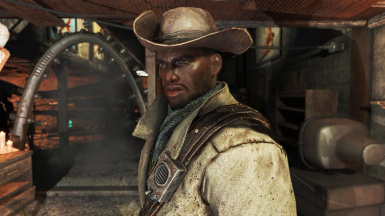 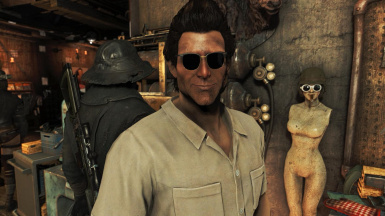 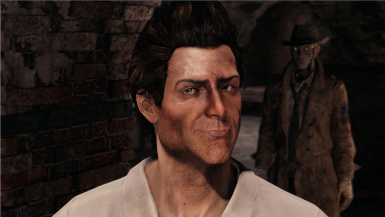 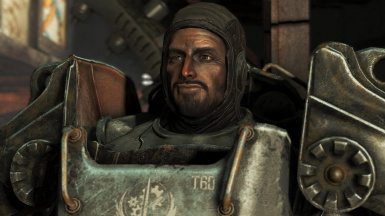 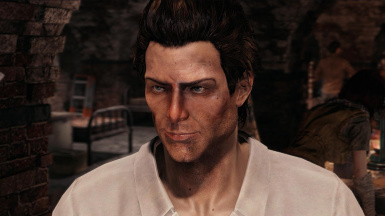 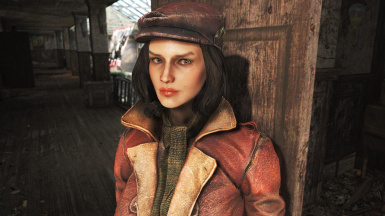 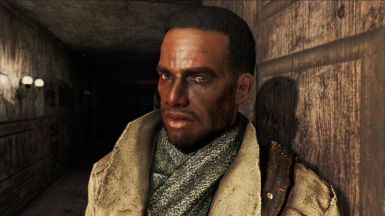 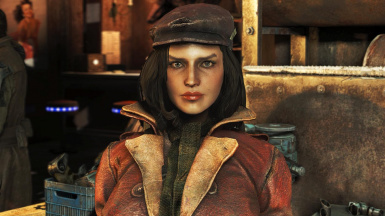 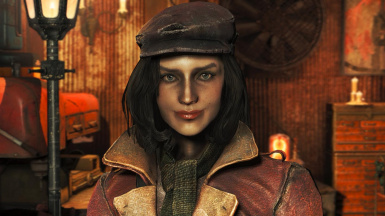 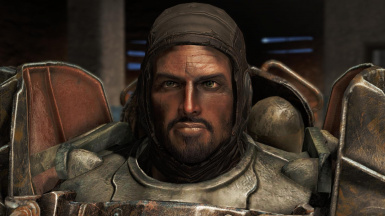 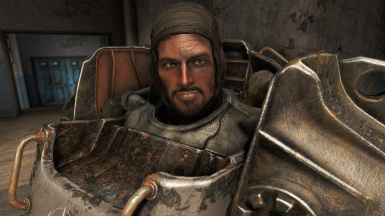 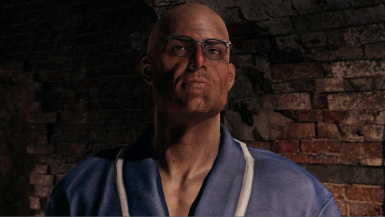 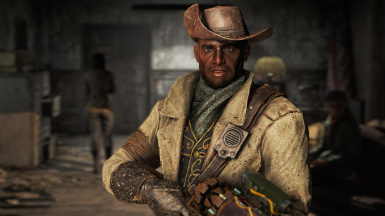 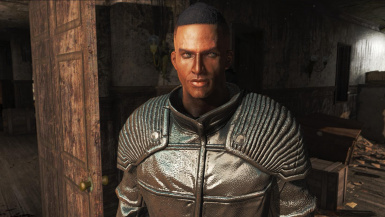 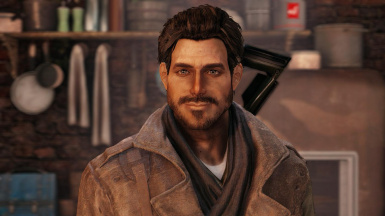 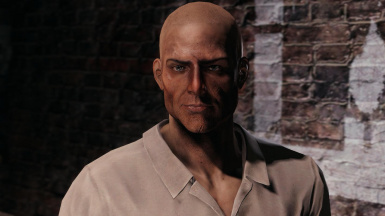 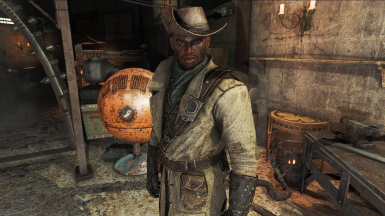 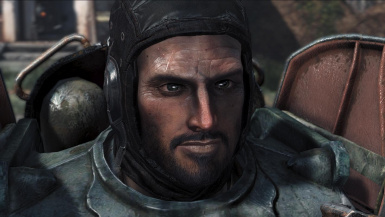 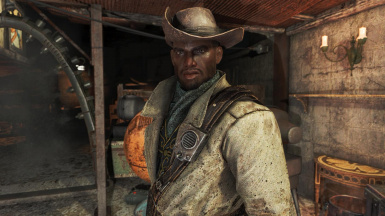 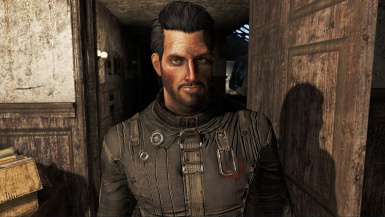 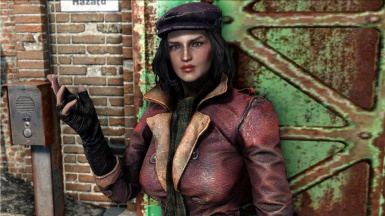 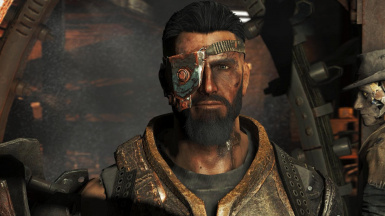 Appealing Moles http://www.nexusmods.com/fallout4/mods/3802 to get what you see on the screenshots or you will have some interesting acne on the face. 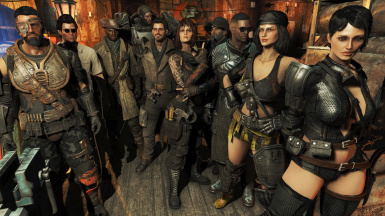 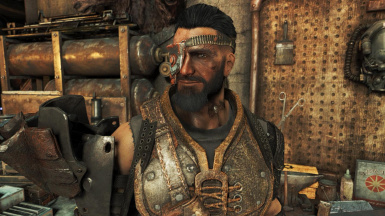 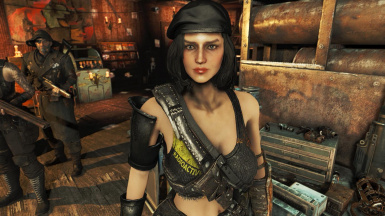 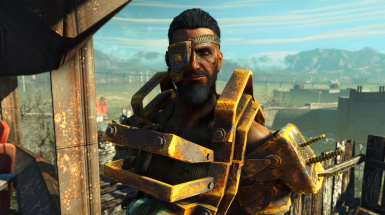 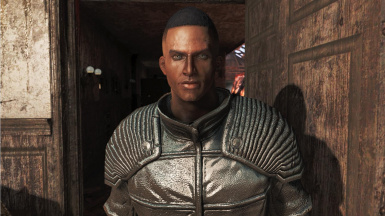 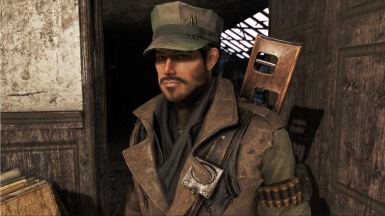 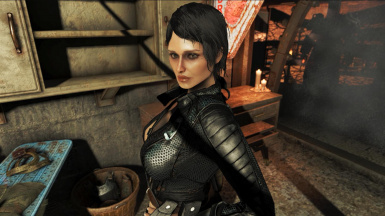 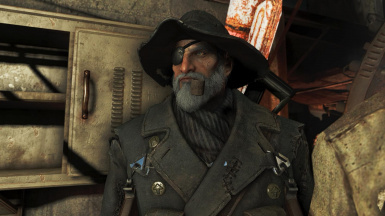 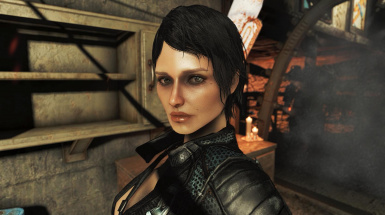 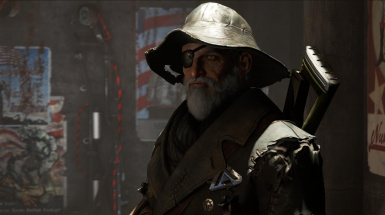 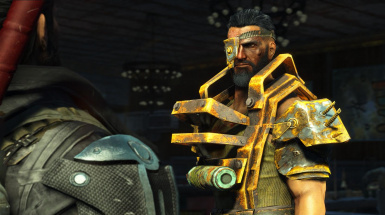 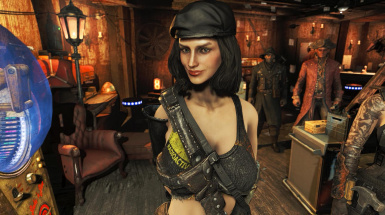 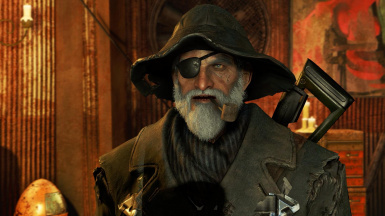 * For outfits, please look into Commonwealth Shorts, Elionanra Outfits, Spartan Outfits, CBBE Skimpy Armor and Clothing Replacer to name a few and whatever else you prefer.